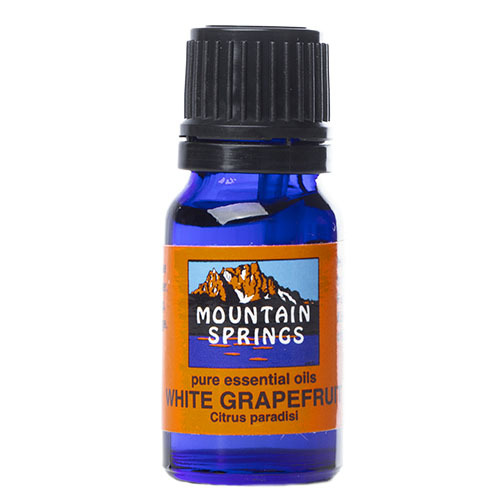 Grapefruit Oil, White 10 ml. » Nevessence Inc.
Home » All Essential Oils » Search Alphabetically » G » Grapefruit Oil, White 10 ml. 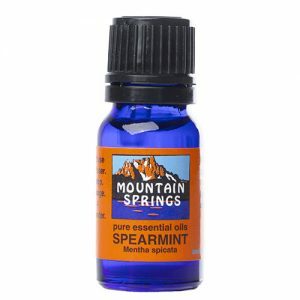 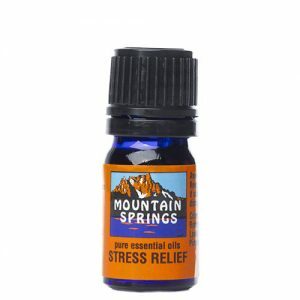 acne, cellulitis, colds, congested and oily skin, depression, flu, hair tonic, headaches, nervous tension, water retention.